The last thing you should have to worry about when you need surgery is how much it will cost you. But as high deductible health plans become more common, consumers now have a bigger role in deciding the kind of care they want and how much they want to spend on it. It’s only to be expected that consumers, like you, want to understand how to get the most without necessarily paying the most. If you’re having surgery, there are a lot of things you should know before the anesthesiologist ever sets foot near you. Costs vary a lot depending on the location of the facility you’re having the surgery done. 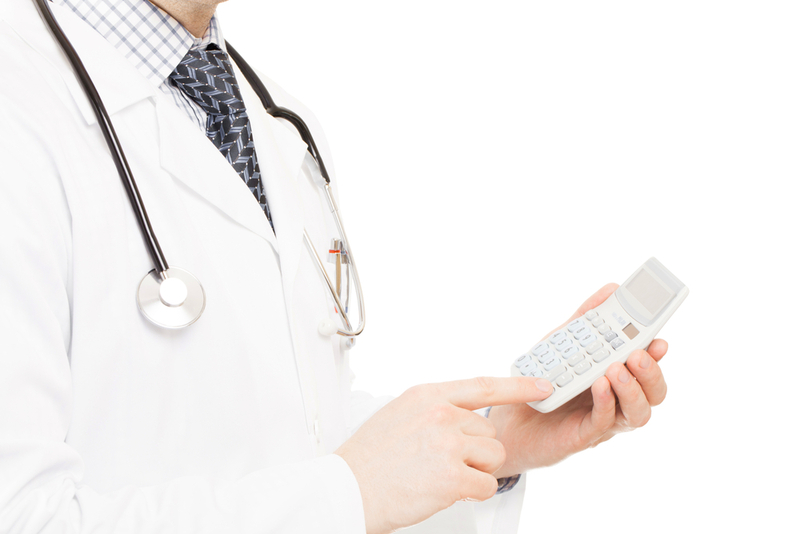 Our cost estimator tool can provide you with an approximate value of how much the surgery will cost. In addition, there are 4 questions below that you should ask before and after you receive the procedure if you are interested in keeping costs as low as possible. 1. Is this a covered procedure? Ask your surgeon for the procedure codes for the care she will be providing you and billing you for. You can call us to see if the codes are covered by your plan. If the procedure is not covered, your surgeon will bill you. You also need to know if the codes need prior authorization from us. All inpatient admissions require prior authorization. If your surgeon is in-network, then she’s responsible for getting the authorization. If she is not in network or the surgery is being performed outside North Carolina, then you’re responsible for getting the authorization. We will deny claims for services without authorization and you will be on the hook if you were responsible for obtaining it. Emergency department services and urgent care center services do not require authorization. 2. Are my all of my care givers in network? To avoid surprise bills caused by balance billing, make sure that all your care givers are in network. (This is of course not possible during an emergency surgery.) This includes the hospital, the surgeon and all the assistants, the anesthesiologists, and – if applicable – the specialists, radiologists, pathologists and others. If you receive care from a provider who is out-of-network, then you can expect them to bill you the balance between what we paid and what they charged you. Have a detailed conversation with your surgeon about the role, if any, out-of-network providers will play in your care. 3.Did I receive all of the services on my bill? Look closely at your bill to make sure that you received all the services that are on your bill and EOB. If you find services or prescriptions that you do not recall receiving, call the provider’s office to ask for more information. The provider should resubmit the claim if a mistake is found so that we can adjust the claim. The EOB is not a bill, but it tells you how much you should pay and to whom. For your surgery, you can expect to pay the deductible and coinsurance. Some plans also have an admission copay. If your plan has an-of-pocket maximum and you reach that, we will pay 100% of the allowed amount for the covered services. If you receive non-covered services and the surgeon had advised you that they are non-covered, then they will bill you for that. This does not count towards your out-of-pocket maximum. For plans that do not have an out-of-pocket maximum, you’ll be responsible for the coinsurance until the benefit period ends after you meet your deductible. While it may not be possible to tell to the dollar how much your surgery will cost, doing some research with the tools BCBSNC provides and negotiation with any out-of-network providers you must use is always beneficial. Your bill will be one less thing you have to worry about as you recover from your surgery.